Gundula Kreuzer is Associate Professor of Music at Yale University. She is the author of the award-winning Verdi and the Germans: From Unification to the Third Reich and editor of Verdi’s instrumental chamber music for The Works of Giuseppe Verdi. 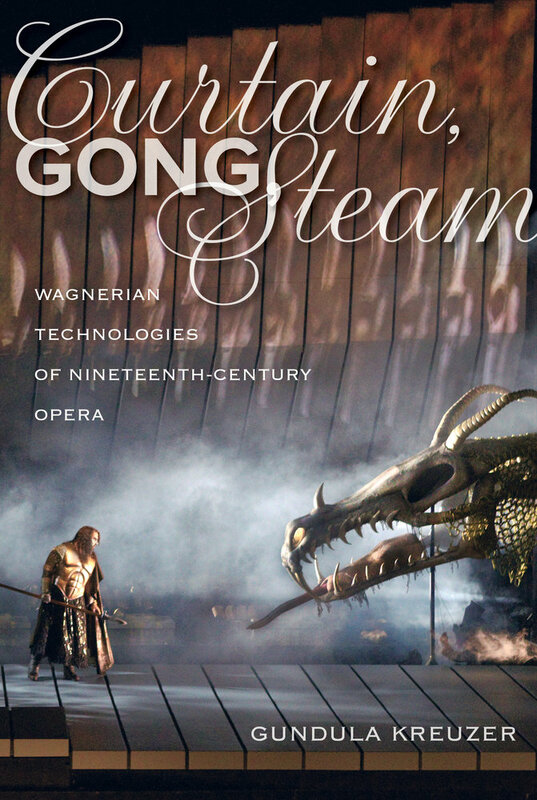 “Kreuzer’s innovative and exciting approach yields many fresh insights into canonic works while also throwing revealing light on rather obscure corners of operatic history. 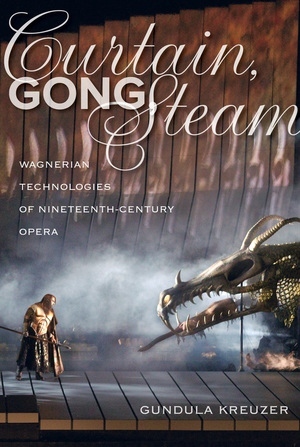 This original book will be read with profit and pleasure not only by musicologists, but also by historians of theater, technology, and science, as well as anybody interested in the connections between art, culture, and society.”—Emanuele Senici, Professor of Music, University of Rome "La Sapienca"